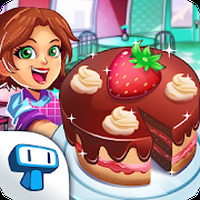 "Make delicious desserts and serve them to diners"
Rating: The TOP 1 Most popular games in Baking Games category. Ranking: The TOP 5 Most downloaded games in Baking Games category. My Cake Shop - Baking and Candy Store Game is related to Android games, Simulation Games, Girl Games. 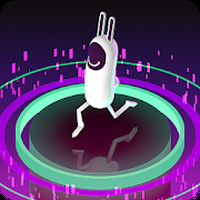 Developer: Tapps Games	- Developer recommended by Android Market. 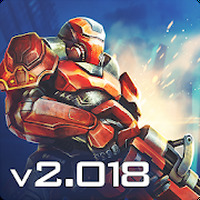 Installation requirements: A minimum of 61M of free memory space and Android 4.0.3 or higher. Do you like My Cake Shop - Baking and Candy Store Game?